Click on the image below to login to SystmOnline. There are eight partners and two salaried doctors, practising at Rowden Surgery. Gareth manages the nursing team. He is a Nurse Practitioner and Prescriber. Sue is our respiratory lead nurse. She also covers triage/minor illness clinics. 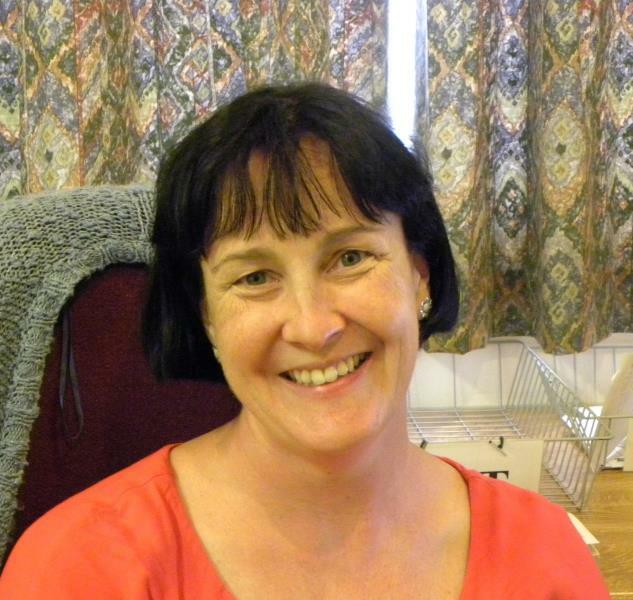 Gail is a Clinical Trials Nurse, she also covers Nurse Triage and Minor Illness, Female Health and Travel clinics. Kirsty runs various clinics including Diabetes clinics. She is also the lead nurse for Wound Care. Joanne is our Lead Clinical Trials Nurse who manages all the Clinical Trials currently running in the Surgery. Paul is a Nurse Practitioner and prescriber who works as part of the same day triage team. Sara is one of our triage team and works in the treatment room. Sharon works in the Treatment Room. Pip works in the Travel Vaccinations & Treatment Room clinics. Emily works in the Triage and Childhood Immunisation clinics. Dawn is a Nurse Practitioner and Prescriber. Nurse Administrator & Health Care Assistant. Judith is one of our Health Care Assistants who works in the Treatment room. Emma is one of our Health Care Assistants who works in the Treatment room. Hannah is one of our Health Care Assistants who works in the Treatment room. Jade is one of our Health Care Assistants who takes blood. Gareth has overall responsibility for all aspects of the practice. Please contact him if you have suggestions for improving our service or if you have any complaints. Diana is also responsible for the management of the secretarial, data and links departments. These departments look after the administration of referrals, registration of patients, transfer of patient records and the management of the clinical system. Tracey ensures that the administration of reception, prescriptions and appointments runs as smoothly as possible. She is also part of the management team at the surgery. Our team of data administrators manage new registrations, changes of address, summarising of medical records, run medical reports and maintain our clinical software. Reception is normally your first point of contact with the practice. We have a large team of full and part-time reception staff, all of whom are trained to provide you with a friendly and efficient service. They will assist you to make an appointment, deal with requests for repeat prescriptions and give you information about all our other services. Please speak to them if you have a query and they will do their best to help you. We have five secretaries who support the entire team, managing medical referrals, reports and the payment of accounts. District Nurses, or Community Nurses, are not based at Rowden Surgery, but at Chippenham Community Hospital. The doctors may refer patients needing nursing at home to ‘Access to Care’, who will then assess the patient and organise care by the Community Team.